I rescued two cucumber plants from Walmart sometimes end of Summer, they were wilting and turning yellow and Walmart was pretty much giving up on them already. I planted it at the edge of my raised bed against the backyard fence with a trellis, after days of carefully watering and feeding, the cucumber revived and flourished to two very healthy plants that yield good fruits. 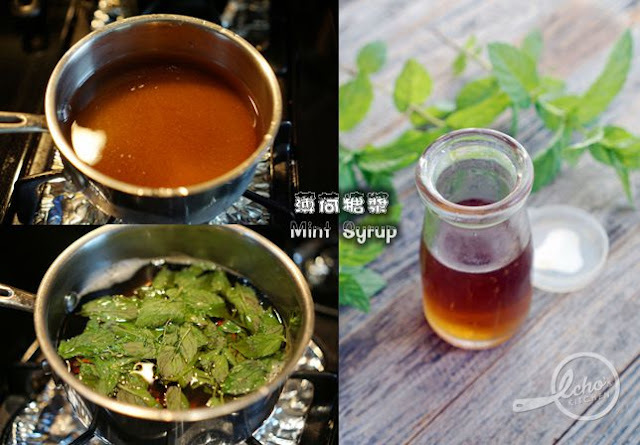 Together with the Mint Syrup that I made using the mint leaves from my backyard, I made this refreshing and almost (the sugar, you see?) 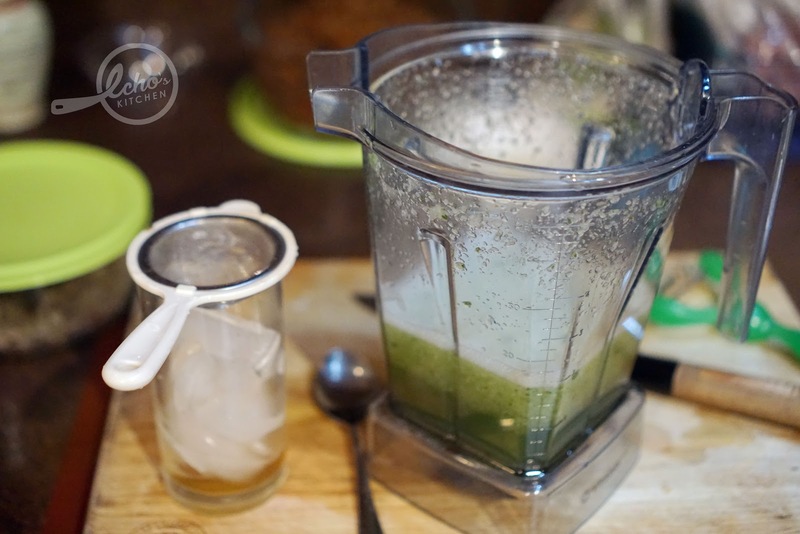 detoxifying drink. Just love it! 1. Make the Mint Syrup ahead of time and store in refrigerator to be use later. 2. 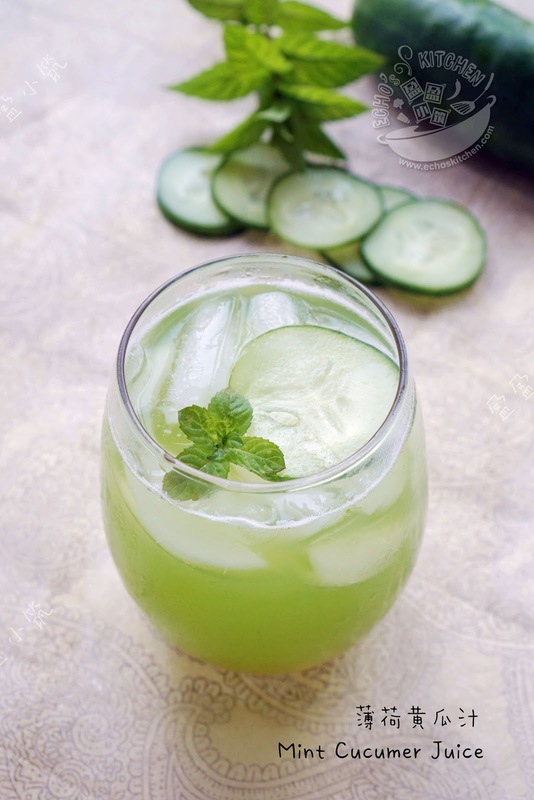 You can use a blender/juicer to extract the juice of cucumber, add a little water, sieve and serve with ice cubes and some mint syrup.